With our unique colour mixing system we can now offer the full range of RAL, Pantone and British Standard colours as well as colour matches to many of the popular paint suppliers including Farrow & Ball, Dulux and Crown. If you have a specific colour request we can provide colour formulations in 72 hours from our industry leading colour match laboratory. 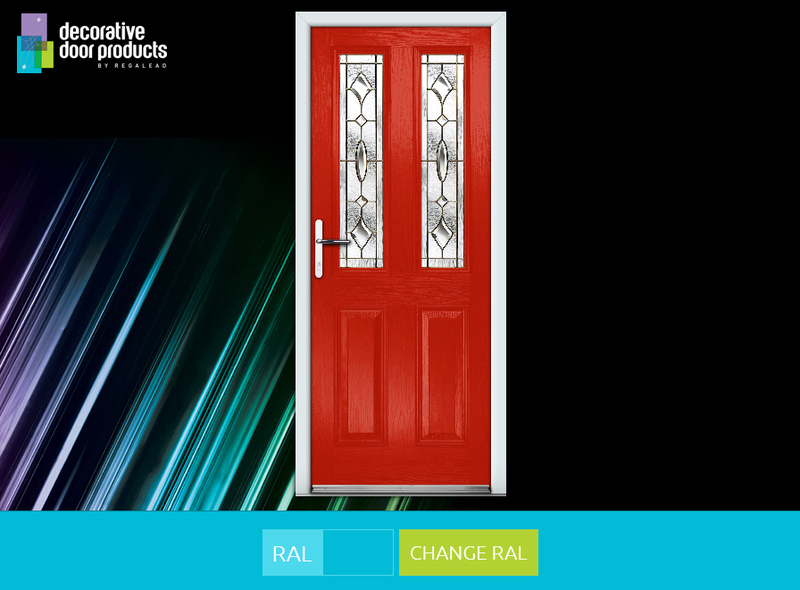 Launch our 'RAL Door Colour Selector' to visualise any RAL colour you like on a GRP composite door.